Digital rights Advocacy group, Paradigm Initiative has condemned the arrest of Martha O’Donovan, an American citizen, who works at a TV station in Zimbabwe by Zimbabwean Authorities. Despite the fact that the tweet was not generated by her, the police raided her apartment in Harare and arrested her. 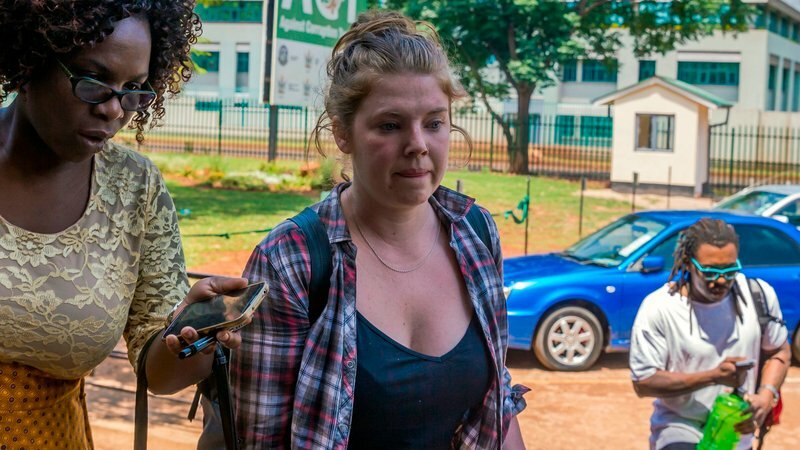 Paradigm Initiative, in a statement released today November 4, 2017, is of the firm belief that the arrest of O’Donovan in such circumstance grossly violates her freedom of expression as guaranteed by the Zimbabwean Constitution and various other international human rights instruments to which Zimbabwe is a party. Zimbabwe, in recent times, has emerged as a red zone for journalists and media practitioners due to the high handedness of the Robert Mugabe administration. The administration has enacted series of laws to control media content and penetration in that country especially anti-Mugabe publications which have been condemned by activists. Some of these activists have also borne the brunt of their actions like Pastor Evan Mawarire of #ThisFlag movement that was arrested in September 2017 for criticising the Robert Mugabe Administration. He was arrested and charged with subversion, which carries a maximum term of life imprisonment, for a Facebook video he posted, lambasting the government over its economic policies. The video was done at a time the shortages of basic goods and fuel emerged, resulting in panic buying by consumers while Prices of imported products are also going up, which was caused by shortages of foreign exchange. The Mugabe Administration has indeed taken a draconian turn with zero tolerance for criticism.